For Madeline, the House of Usher is a nightmare to live in - but impossible to leave - in this brand new Gothic novel from Bethany Griffin, author of the Masque of the Red Death sequence. Madeline and her twin brother Roderick have the Usher name, the Usher house - and the Usher disease. Something is wrong with the family's blood - and it seems to have spread to the house itself. Sometimes Madeline even thinks that the house is alive... When Roderick is sent away to school, the house seems to want revenge on the one member of the Usher family left behind: Madeline herself. A gorgeous, eerie, darkly Gothic tale, THE FALL is guaranteed to intrigue and enthrall its readers, winning legions of new fans for the talented Bethany Griffin. Perfect for fans of Laini Taylor, Becca Fitzpatrick and Cassandra Clare. 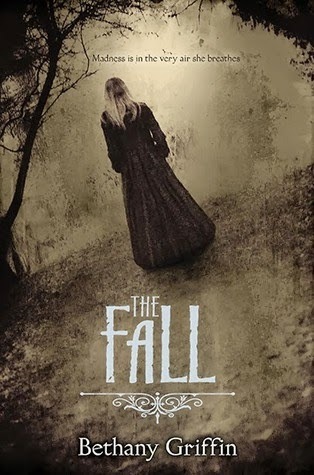 Hailed as a creepy, Gothic thriller from Bethany Griffin, I was immediately intrigued to The Fall. Inspired by the Edgar Allen Poe work, "The Fall of the House of Usher", I was ready to get into the Halloween spirit with this read! The Fall follows Madeline Usher, a girl that has spent her whole life living in the Usher House, an old and not to mention, cursed, house. You can never leave the house, and yet, you're not really there either. The house is pretty much evil in itself, ruthless and sly. Here, in a strange turn of events, the house is the enemy in this thriller read. Not a person, but a house. 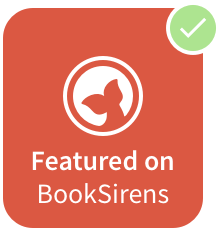 The story is slow-paced and not withholding on the frights and creepy atmosphere. We first meet Madeline when she awakes in a coffin. She realizes soon enough that she's not just in a coffin, but she has been buried alive in the house. We don't find out why just yet - first, we go back through Madeline's years in the house and parts of her life at different ages until we understand - and then we return. But the understanding is the tricky part - there isn't a straight forward answer. The answers to the Gothic setting of suspense and creep factors were written between the lines. We cannot understand the story until we live it like Madeline, piecing through the moments of her life and enveloping ourselves in her tormented world inside the Usher House. Although The Fall was short paced and the chapters weren't long, it was still by far a great read. At times I was confused, then amazed, then taken aback by the strangeness of Madeline's world. But the first chapter - that will stay with me for a very long time. Bethany Griffin has written a breathtaking, incredible novel that will leave you chilled and amazed with the cliffhanger and brilliant storytelling. 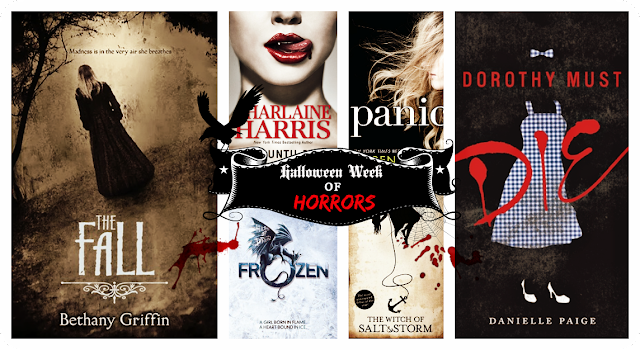 With paranormal settings and a storyline that will pull you in, The Fall is not to be missed this Halloween. The first chapter will always be my favourite. And that ending. Fans of thrillers, slow-paced suspense and paranormal novels! Have you read The Fall?